What’s that in the sky? Is it a bird? A plane? A new Souls game courtesy of From Software? 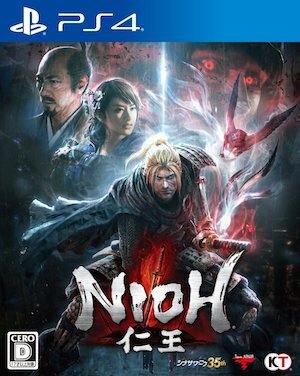 Actually, it’s Team Ninja’s Nioh, a Souls-inspired game taking place during the Sengoku period. This is a game where a Western Samurai hacks up yokai (aka demons) while dealing with the war predating the Edo period. There’s a whole lot more to this slasher from the House of Ninja Gaiden so what can you expect? Here are 15 things you need to know before buying Nioh when it releases on February 7th for PS4 in North America. Like Dark Souls and Bloodborne, one can summon the spirits of other players in Nioh to aid in battle. What about PvP against said players, potentially invading their worlds and acting all gankish? Team Ninja confirmed that PvP will be added to the game after launch though whether its arena-style combat or invasion-style a la Dark Souls remains to be seen.